The CMCSS Technology Department is responsible for the acquisition, distribution, and maintenance of hardware and network resources; planning, development, and implementation of software resources; and support and instruction for every technology resource in the district. The Technology Department provides desktop computers for classroom use at each location, from Kindergarten to 12th grade. 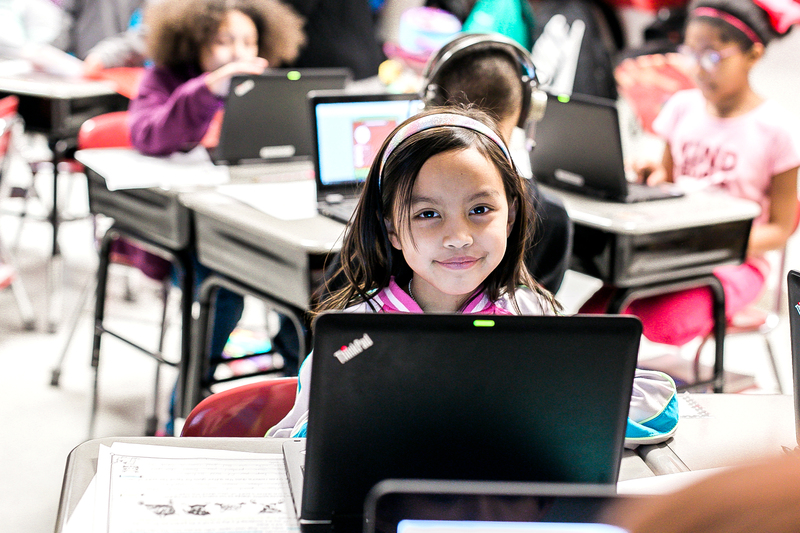 Students in the Elementary schools work on Macs, while the resources in the Middle and High Schools are typically Dell PCs. CMCSS is pleased to provide 1:1 laptops to students in grades 5-12 for personal use to enhance their college and career readiness. Software is provided and integrated with the classroom curriculum to help develop computer literacy at an early stage. Model classrooms can also be found in most schools, with expansion planned as allowed. This consists of document cameras and overhead projectors, lanyard microphones for instruction, and audio/video system. Students are also provided a district email address through Microsoft Office 365 to encourage collaboration and communication in their studies. Classroom teachers are provided with a district laptop and email address for the term of their employment. Teachers are provided support and training to make optimal use of classroom technology for efficient classroom learning. Employees can request support, repairs, or training through the CMCSS Tech Help system. 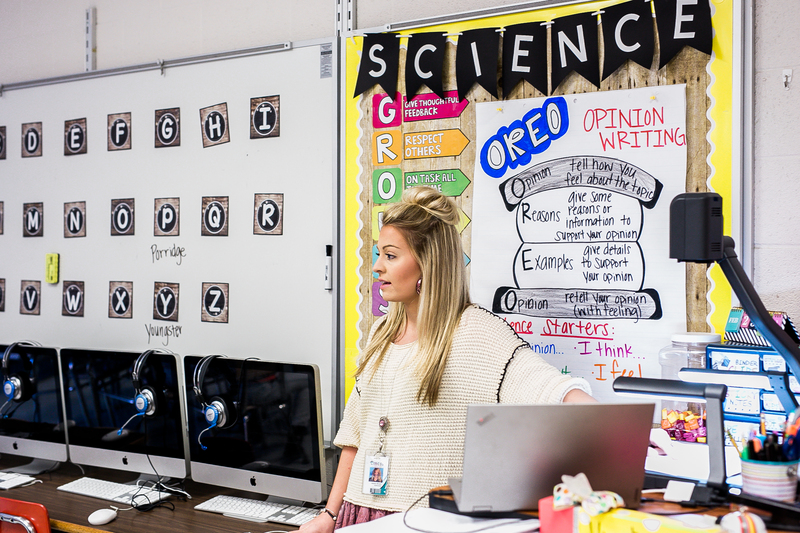 In a typical year, the CMCSS Technology Department will receive and resolve over 10,000 technology work orders, addressing the needs of district users at over forty locations. The First Aid Help Desk is available for systems support throughout the year, and provides assistance with upgrades and repairs for school system employees.